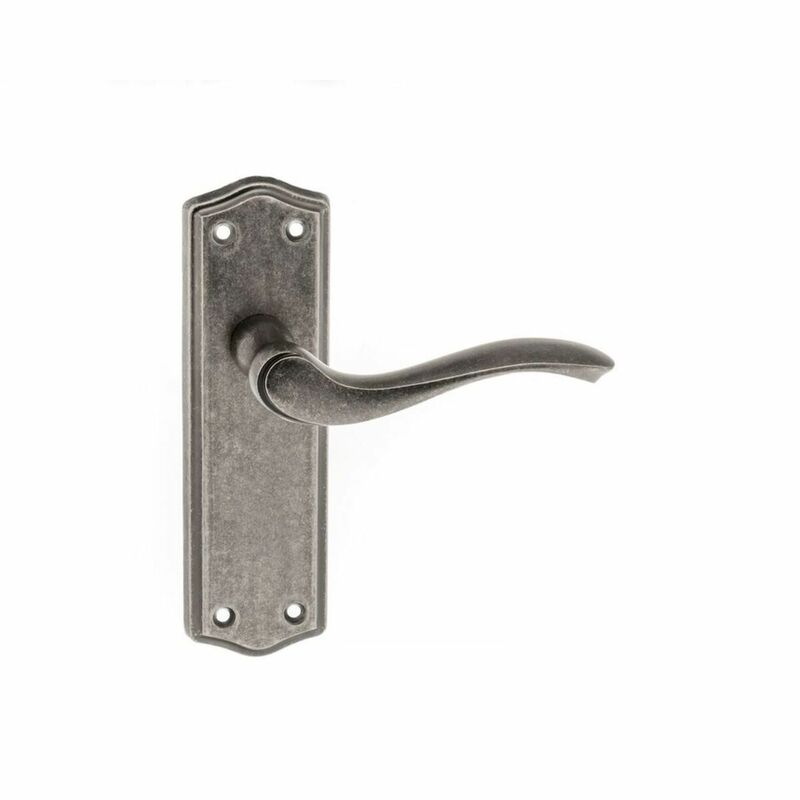 Old English WARWICK Handle on Back Plate on Special Offer Now! 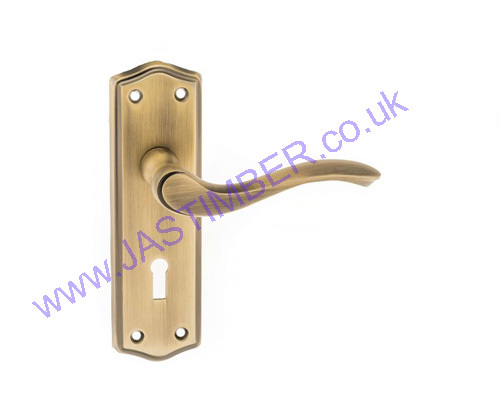 Embracing the traditional look for your home has never been so easy, with lots of options to choose from and 25% OFF Atlantic Door Handles now at JAS Timber. 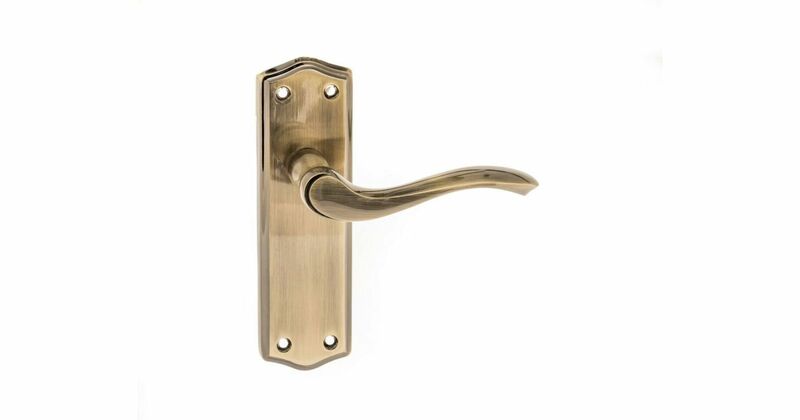 Atlantic Door Handles have found a perfect balance between the traditional style and modern effiency. Elegantly crafted with zinc alloy ensuring durability and with a variety of finishes so you can achieve the perfect look. Choose from Antique Brass, Distressed Silver, Matt Antique Brass and Matt Gun-Metal, and fully reflect the style of your home. 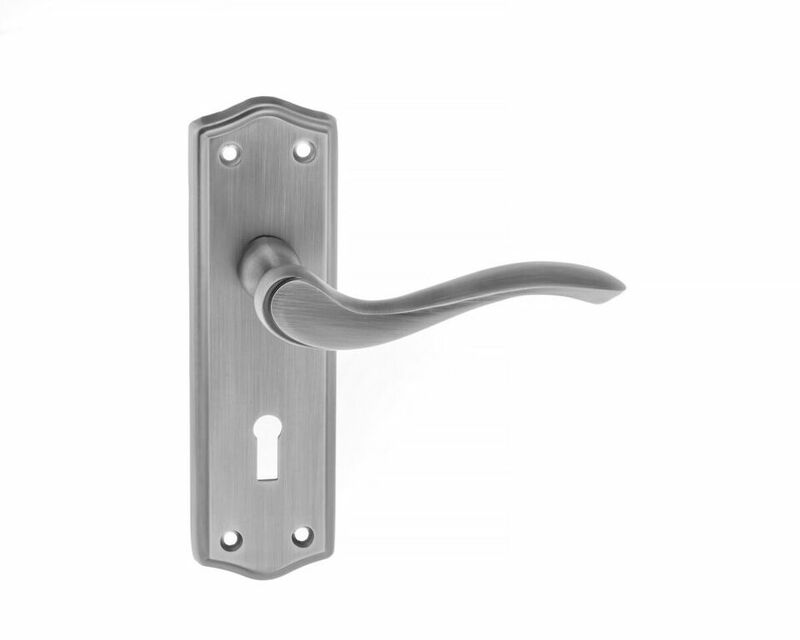 The classic design of the WARWICK door handle looks complete on the traditional backplate and would be suitable for a modern home as well as a more old English style home.